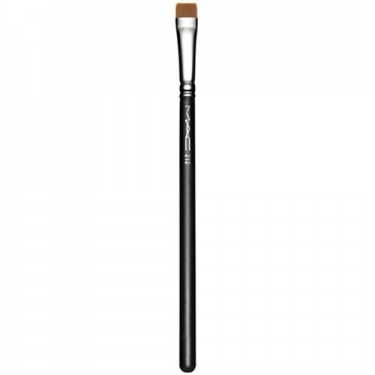 212 Flat Definer Brush is a M.A.C eye brush. Its synthetic and firm fibers with a rectangular flat shape ideal to define the eye. Can be used with powder, liquid or cream products. 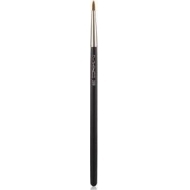 Use to eye to create a precise stroke or define the look.